This is a easy task but can confuse some. 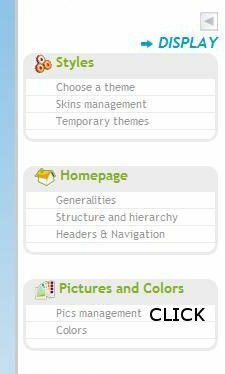 I will assume you already have a banner/logo ready to be added to your site. If not, you can use various online free logo/banner makers or request one in our graphics forum. 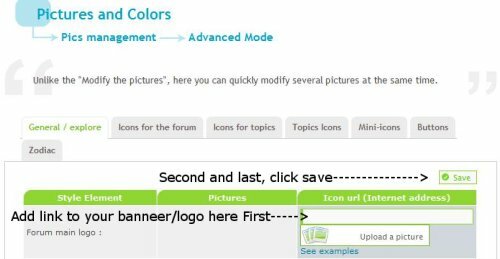 First enter your Administration Panel via link at the bottom of your forum index. This tutorial was written by Dungeon Master.